Free Shipping Included! 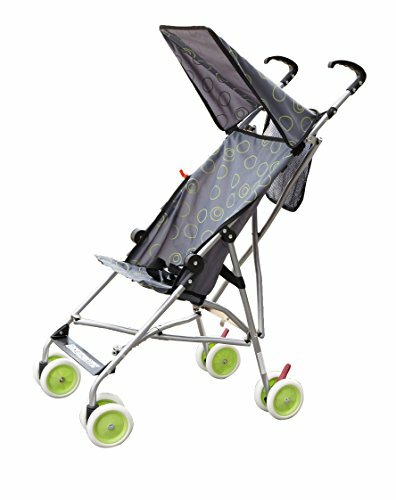 Umbrella Stroller (GREEN CIRCLES) by BeBeLove at Baby Stroller Car Seat Combo. MPN: 417. Hurry! Limited time offer. Offer valid only while supplies last. Lightweight and compact. Non-reclining seat. Sturdy Oxford fabric. Waterproof. Canopy for sun protection. 5 point safety harness. Rear wheel lock.